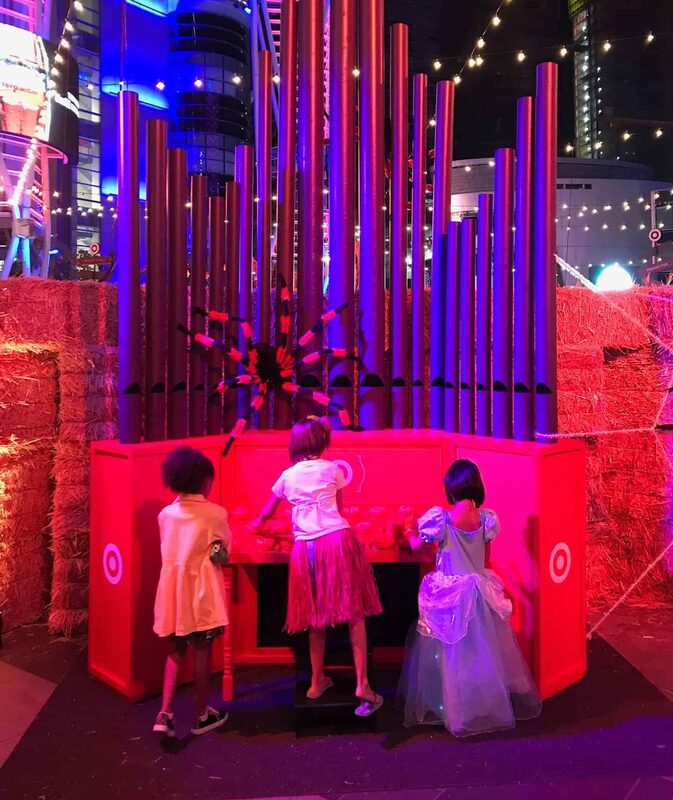 We turned 16 pumpkins into a musical organ for Target’s Halloween activation at LA Live in downtown Los Angeles. When the pumpkins were played/touched, it would trigger spooky sounds and music. to get occasional let-you-knows including our what-up-to’s & invites to our in-studio events. 3249 S La Cienega Blvd. for hyper-occasional FYI’s, what-up-to’s & invites to inventive events.